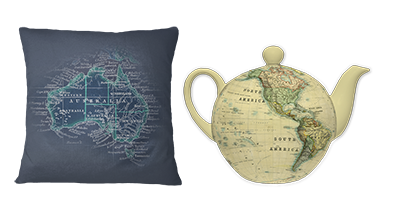 For over 160 years, Edward Stanford has been synonymous with exploration - charting the uncharted for travellers from Shackleton to Palin. 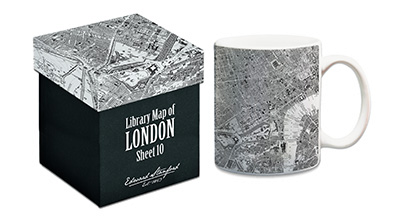 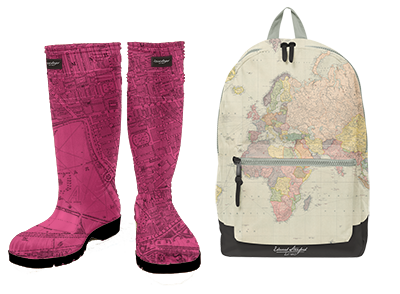 The Edward Stanford Signature Logo and the Edward Stanford Cartographic Collection provide a wealth of unique creative options for product development - from publishing, stationery and gifts, to homewares and luxurious fabric prints. 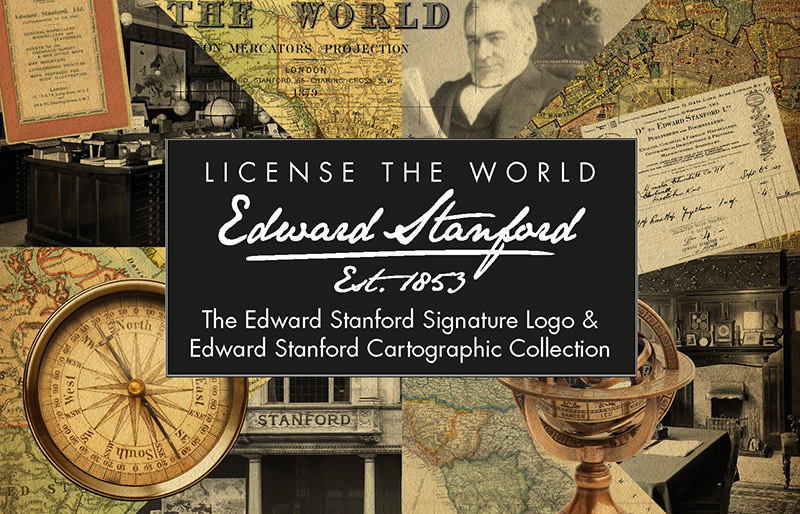 Featuring over 800 historically significant and beautifully drawn maps resurrected from the archives of the Royal Geographical Society, the Edward Stanford Cartographic Collection truly offers licensees the chance to license the World.